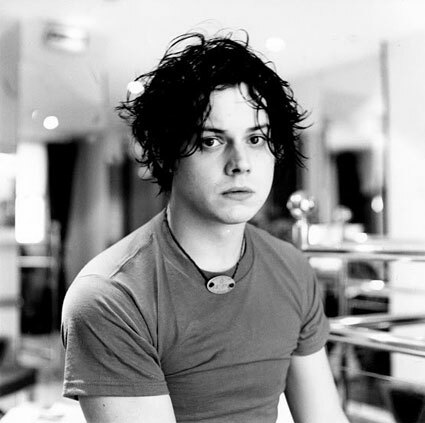 July 9: Jack White was born in 1975 – Happy Birthday! John Anthony White (né Gillis; born July 9, 1975) is an American singer and songwriter. 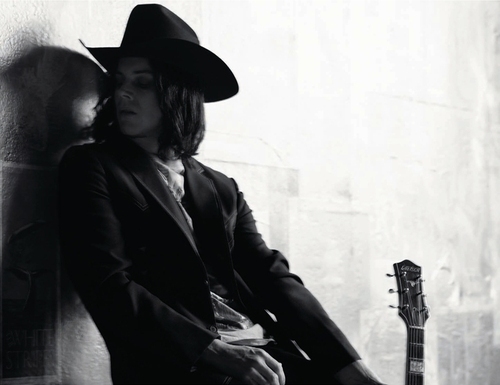 He is best known as the lead singer and guitarist of the duo The White Stripes, but has also had success in other bands and as a solo artist. White has enjoyed consistent critical and popular success and is widely credited as one of the key artists in the garage rock revival of the 2000s. He has won twelve Grammy Awards, and all three of his solo albums have reached number one on the Billboard charts. Rolling Stone ranked him number 70 on its 2010 list of “The 100 Greatest Guitarists of All Time”. David Fricke‘s 2011 list ranked him at number 17. 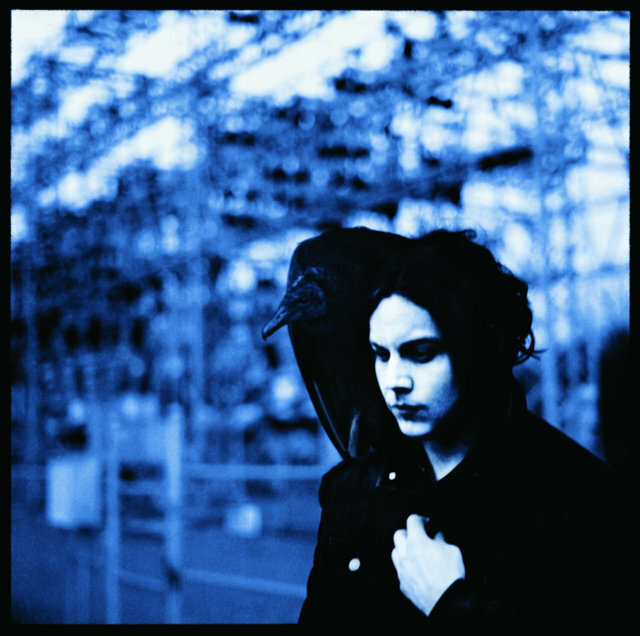 The music on Blunderbuss is less raw than with The White Stripes, this doesn’t mean that it is too polished, but I guess that it is an easier introduction into Mr. White’s world than any of his earlier projects. Lazaretto continues in the same vein, but I think it is a more varied and an even better album. His band(s) really brings something to, and enhances his songs. His solo projects sounds more like a band than The White Stripes ever did (for the record, I really love The White Stripes). The White Stripes was an American rock duo, formed in 1997 in Detroit, Michigan. The group consisted of the songwriter Jack White (vocals, guitar, and keyboards) and drummer Meg White (drums and occasional vocals). Jack and Meg White were before married to each other, but are now divorced. After releasing several singles and three albums within the Detroit music scene, the White Stripes rose to prominence in 2002, as part of the garage rock revival scene. Their successful and critically acclaimed albums White Blood Cells and Elephant drew them attention from a large variety of media outlets in the United States and the United Kingdom. Jack White’s performance at Roskilde Festival in Denmark on July 6, 2014, the full concert!